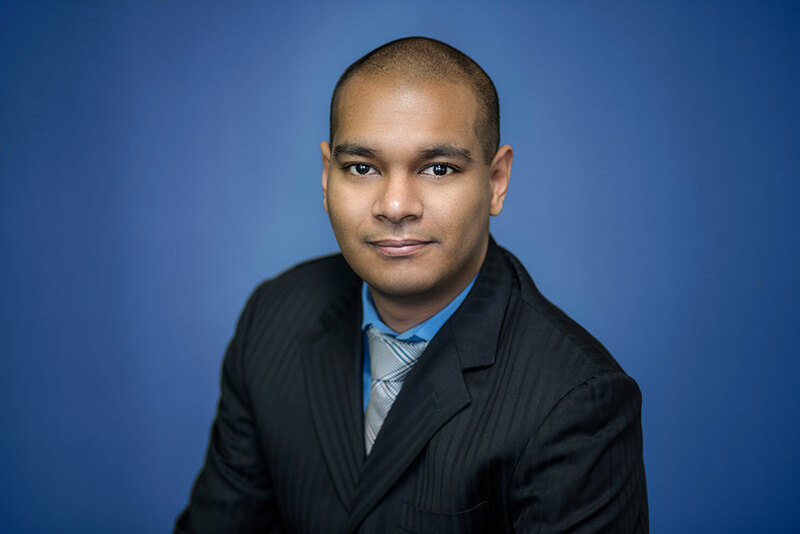 Ahad Ali – Meadowbank Asset Management Inc.
Ahad Ali is an Investment Analyst with Meadowbank Asset Management Inc., with responsibility for research and analysis of equity and corporate finance opportunities. Prior to joining Meadowbank in 2015, he was a Project Analyst for three years with a large, foreign private equity firm, specializing in cost benefit analysis. Ahad has a Bachelor of Science degree with Finance Applications, as well a Masters Degree in Economics from Southern Methodist University in Dallas, Texas. He also holds a Masters degree in Accounting and Finance from the University of Windsor.